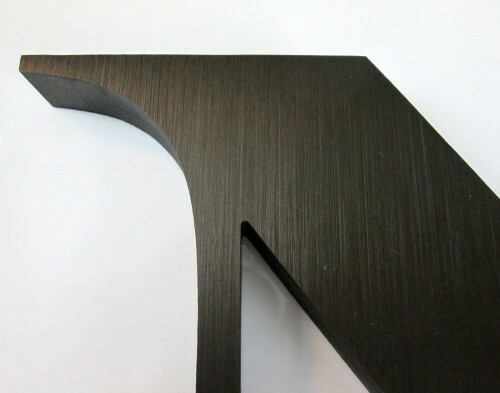 Dark bronze anodized aluminium letters with a vertical grain or horizontal grain. 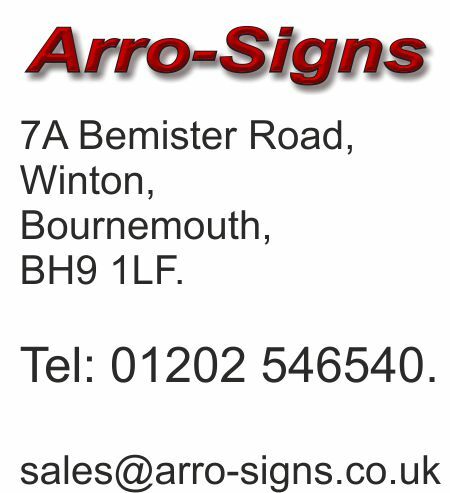 Custom made to order from customers artwork. Supplied in various thickness’s and sizes. 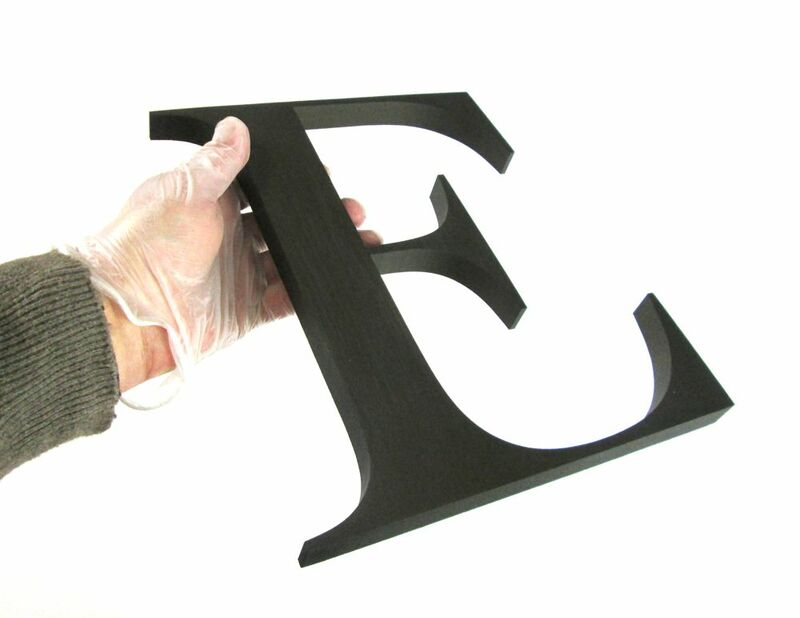 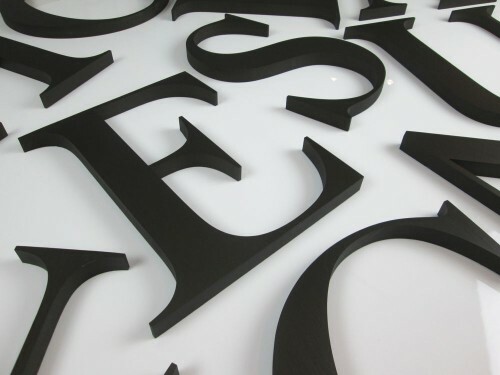 Example below indicates 268mm high letter, 19mm thick in a dark bronze anodized aluminium with a vertical brushed finish.